Seasonal times Closed bank holidays. An 18th-century merchant's house with a restored Georgian exterior. Maister House is Yorkshire's smallest National Trust place and features a wrought iron balustrade by Robert Bakewell, decorated wall panels by Joseph Page and a statue of Ceres by Sir Henry Cheere. 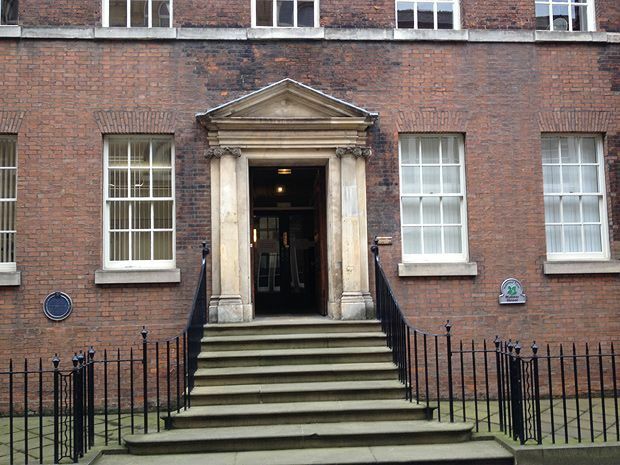 Maister House is fifteen minutes walk from Hull railway station.